Whether passing the business on to a child or selling to a third party, it is critical that your succession plan is properly outlined. What if there was a law firm that would be there for your family when you can’t be? Is it possible that a law firm can take care of your family after you die or become disabled? Yes! 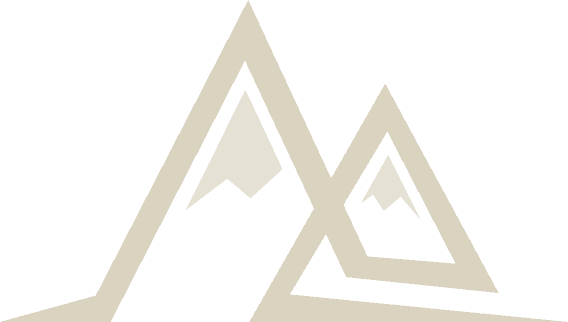 Welcome to Legacy Planning Law Group. This is our purpose and mission. This is why we get up in the morning as a team. This is why we exist as a law firm. We give you the power to protect your family, even when you can’t be there for them. We can help prevent your family from getting bogged down in the court system, protect your children’s inheritance in case they get divorced, and preserve your family treasure if you ever need long-term care. This is done with good planning tailored to your unique situation. But protecting your family requires more. Documents alone will not take care of your family because many things will change in life, including family circumstances, assets and financial position, and the law. A long-term relationship with you is critical to making sure your plan works when it needs to the most…when you die or become disabled. Our unique Client Care Program is the perfect solution to making sure your plan works at that unknown time in the future. There are two types of people: those who stick their heads in the sand and try to wish the problem away, and those who think “what if” and try to leave a better world for their family and loved ones. I bet you fall into this latter category. Those are the people who we enjoy helping. Those are the people who can be helped! On behalf of our family at Legacy Planning Law Group, thank you for visiting us. We help people with their estate plannin, elder law, and post-death probate needs in Jacksonville and the greater Northeast Florida area. We invite you to explore our website. Together we can give you the power to protect your family, even when you can’t be there for them. Copyright © Legacy Planning Law Group. All rights reserved. "I searched for a highly rated law firm that specialized in wills and estate planning. Several of my neighbors suggested Legacy Planning Law Group. After sitting down with them I realized there was no need to search further. They have been understanding, prompt, informative and very thorough in their advice and services." "We initially recognized that Bill’s value system was similar to ours. We explained what we wanted to accomplish and he clearly identified the issues and alternatives in a way that was easy to understand. He was willing to customize an approach that made us feel comfortable as we developed our final products." "We contacted the legacy planning law group at the recommendation of our financial advisor. It was the best advice we got. They were very responsive to our needs and made the process painless. They have my highest recommendation." "I was referred to Legacy Planning Group by my Financial planner. I first met with Bill O’Leary and just talked. I answered his questions and he answered mine. He then went through a detailed description showing me how my wishes are to be met. When I walked out of that first meeting I knew I was in the right place. All subsequent meetings met all my expectations with a warm and inviting staff." "Estate Planning can be stressful but Bill O’Leary and his team at Legacy Planning Law Group made this an understandable, comfortable and easy process. Bill explained the many options available to ensure that my special needs daughter is protected and well cared for once I am gone. Thank you for your support and excellent service!" 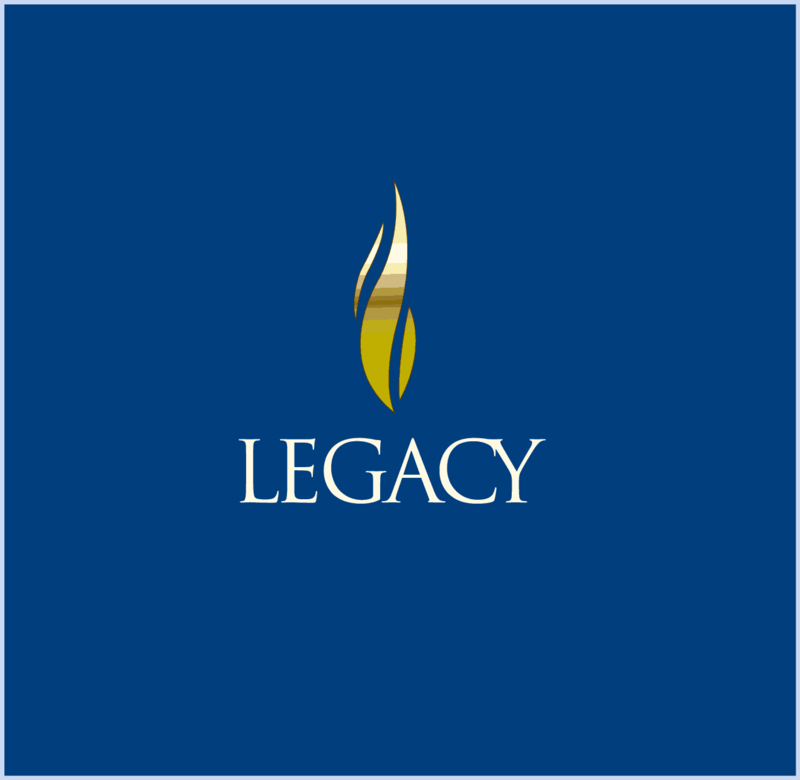 "The Legacy Planning Law Group took great care of us. They patiently answered all of our questions so that we were able to make informed decisions. I have already recommended them to several people!" "I recently completed a task we all put off too long. I finalized my will, health surrogate, power of attorney & living will. The Legacy Planning Law Group really made it simple. The staff was so nice & professional it was like I was the most important person in the world. To my surprise, the cost was a lot lower than I expected . Bill took real good care of me & brought up things I would have never thought of. It pays to talk with a expert." "We recently reached out to Bill O’Leary and associates to update our complete estate planning. This office handled every step of this with complete professionalism while making us feel very comfortable with questions and changes requested.Our signing day was very enjoyable with each person involved. We highly recommend Bill O’Leary and his team for a complete service." "My wife and I were new to Florida and needed to do estate planning. Bill O’Leary of the Legacy Planning Law Group was great to deal with. He was professional, informative and very responsive to our requests for information and needs. We were very satisfied with the final estate plan the developed for us." "We recently used your firm for our estate planing. Your staff explained the details in the plainest terms. Your professionalism gained our immediate trust. You do what you say you will. We will have questions, and we are assured you will be by our side. I will recommend you and your firm to anyone needing this service."